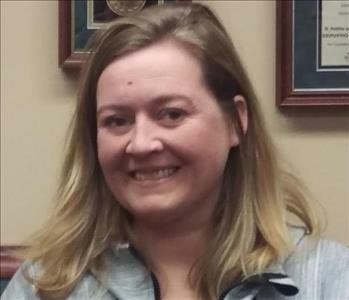 Hi I am Heather and I am the Office Manager at SERVPRO of Northwest Dayton. I have been with SERVPRO for 5 years. I handle all office administrative duties and enter bills for payables. I also handle any questions that arise from work and speak directly with the agents and adjusters. 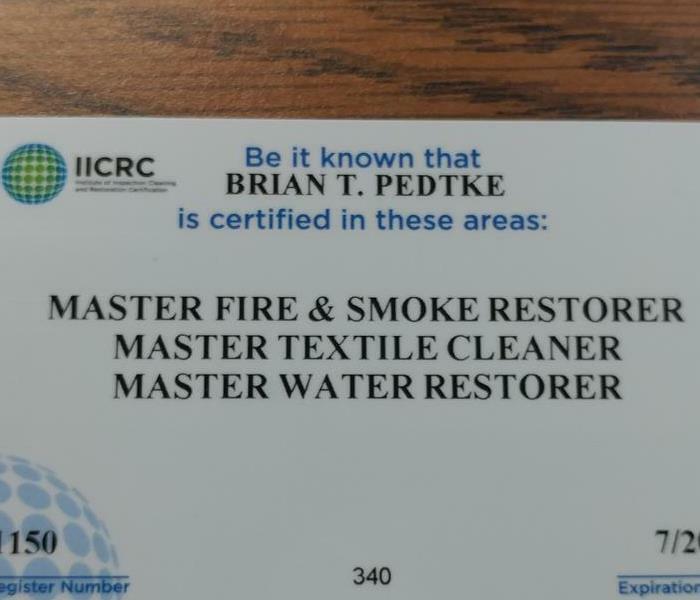 I am certified in water damage restoration through the IICRC. Most likely if you contact our office, I will be answering the phone and look forward to servicing your needs. Hello, my name is John. 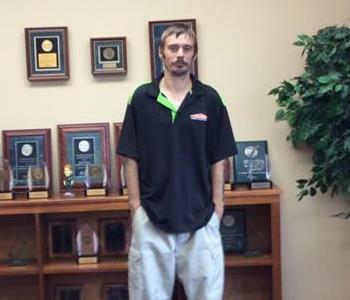 I am the lead technician at SERVPRO of Northwest Dayton and have been here for more than 8 years. I am certified through the IICRC in water damage restoration and ADS (Applied Structural Drying). I also am the lead technician for all mold remediation jobs. I look forward to working with you and making it "Like It Never Even Happened". Hi, my name is Faith. 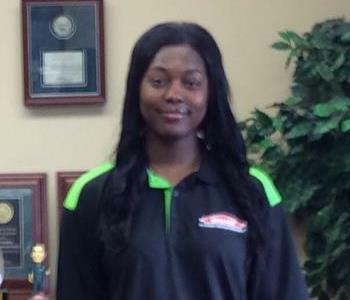 I have been with SERVPRO of Northwest Dayton for just over a year and a half. I am the lead crew chief for all fire damage restoration work. I also handle water damages and running follow ups on water damages if necessary. 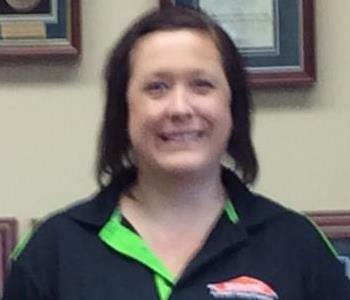 Hi, My name is Angela and I have been with SERVPRO of Northwest Dayton for over 16 years. I have been the General Manager for the past 9 years and also handle construction and fire damage estimating. Don't hesitate to call and I look forward to working with you.